We both know Father Christmas needs an amazing stache/beard combo to for the holidays. 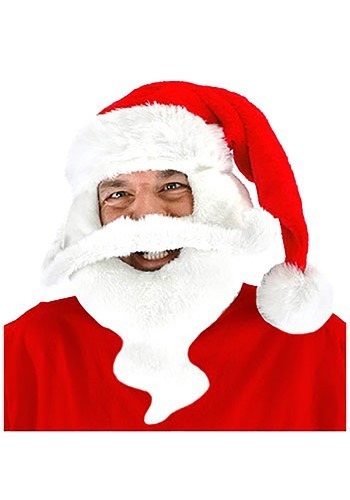 Lucky for you Kris Kringle, we’ve got this amazing Santa Hat with Beard. It’s the easiest way to celebrate the ho ho holidays!